A hidden gem in the vintage, the 2015 Côtes du Rhône is made from 60% Grenache, 30% Syrah and that was brought up all in concrete tanks. 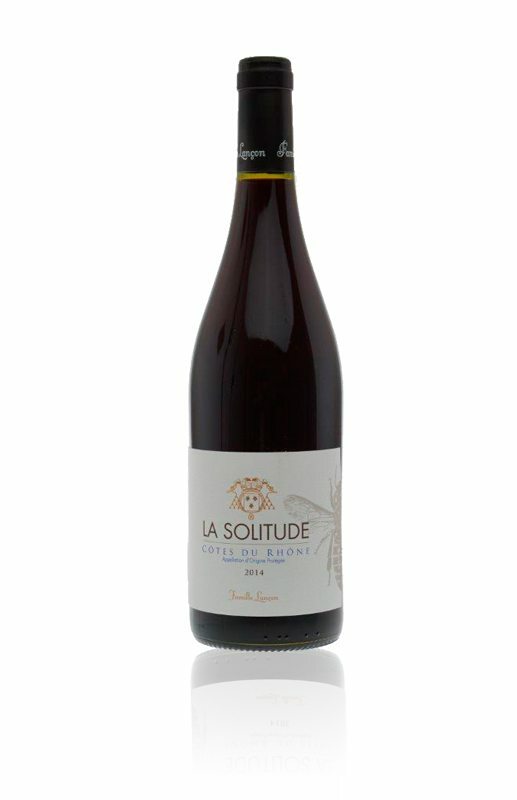 It offers everything you could want from a Côtes du Rhône, with ample black raspberry, strawberry, garrigue and floral notes flowing to a medium-bodied, seamless, hard to resist style on the palate. Drink it over the coming 2-4 years.